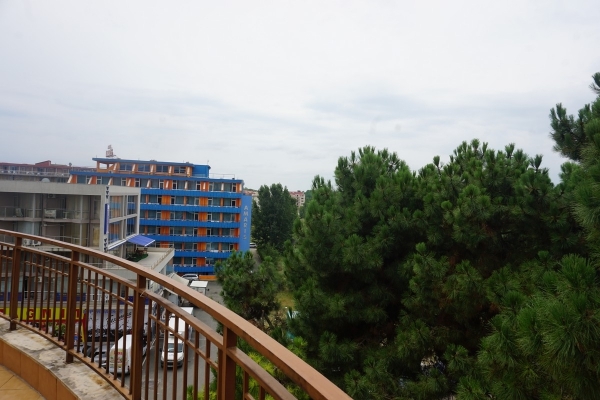 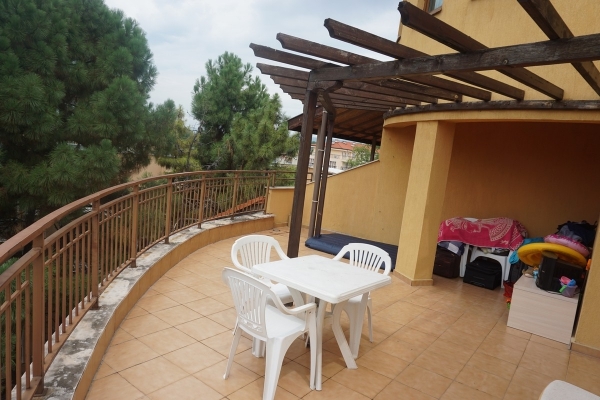 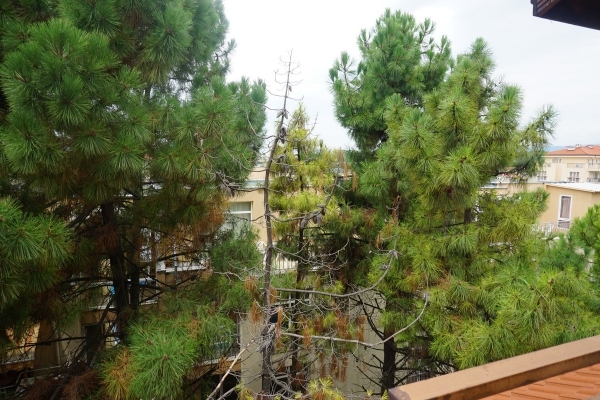 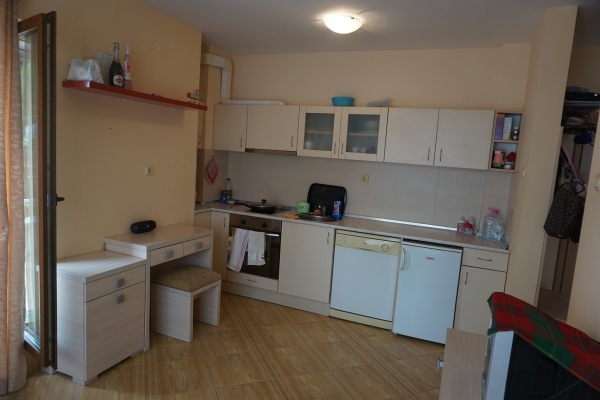 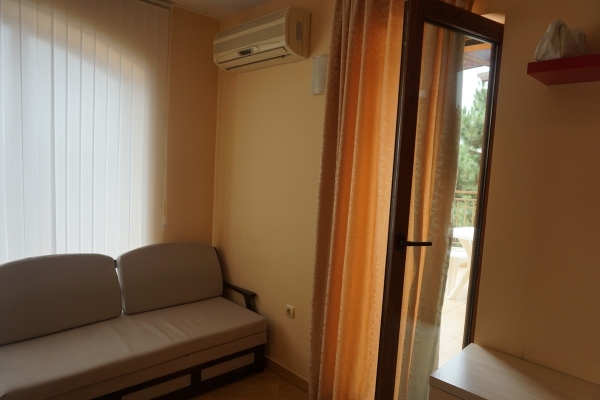 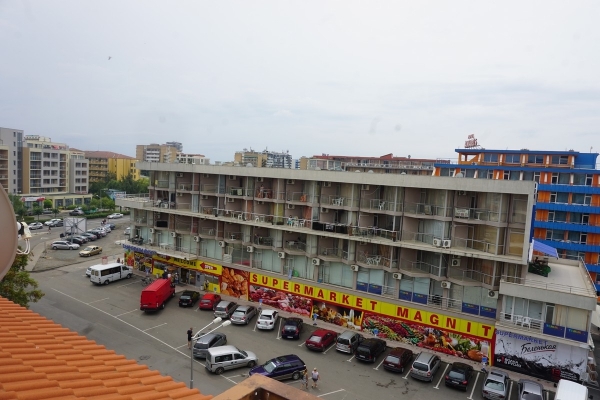 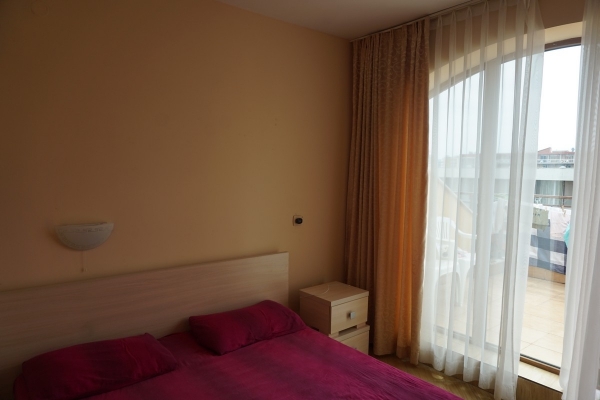 Clements Properties Ltd are pleased to present this hugely reduced 1 bedroom resale apartment for sale in the well-maintained Golden Dreams complex with a great location in the centre of Sunny Beach resort, 350 m from the sea and 50 m to a bus stop, near Mladost supermarket. 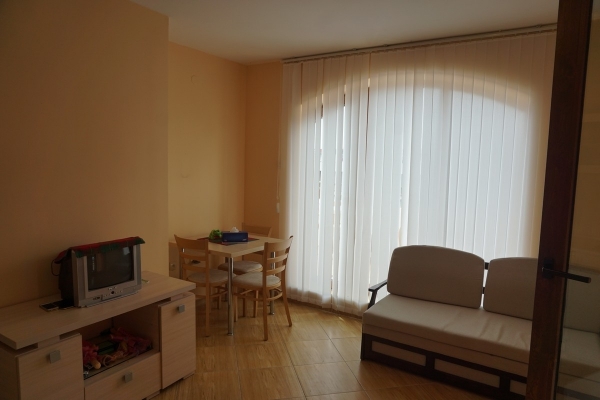 It is suitable for year-round living in close proximity to shops and restaurants. 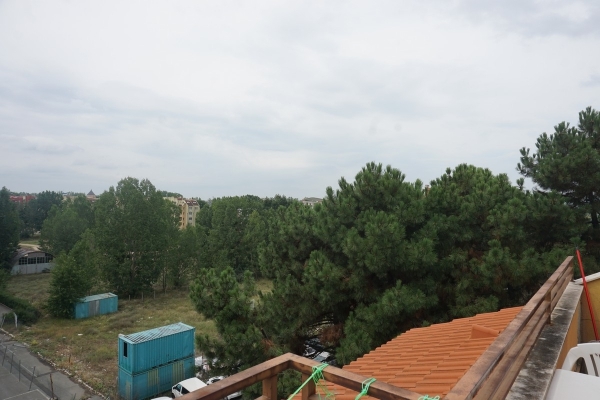 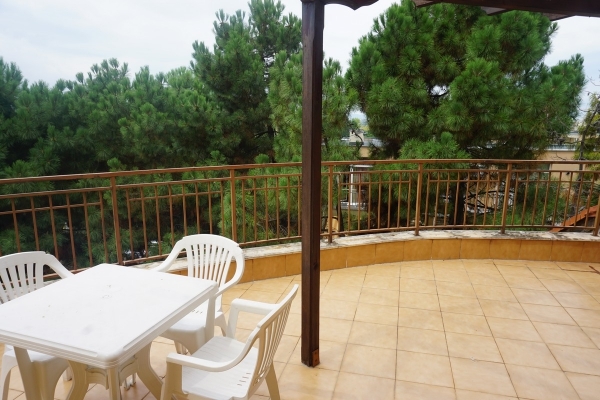 The property has pleasant views from its huge balcony. 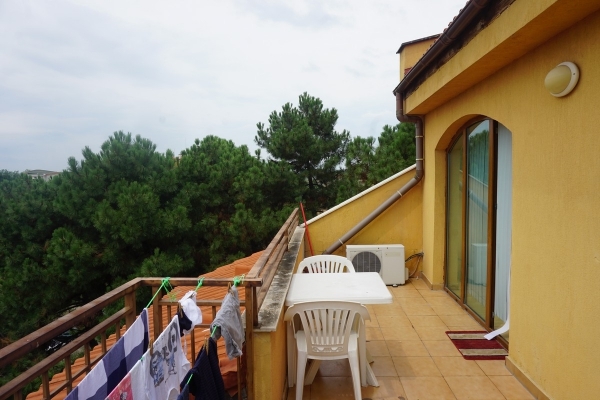 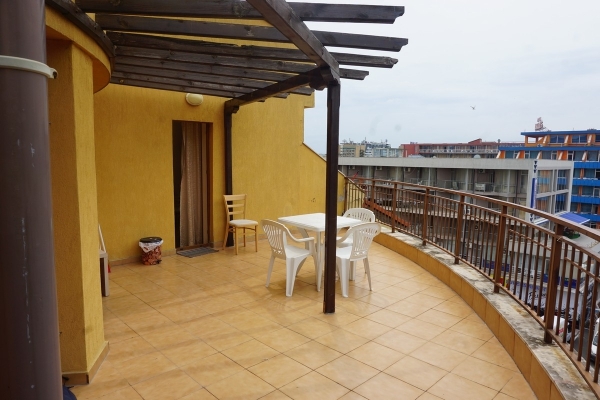 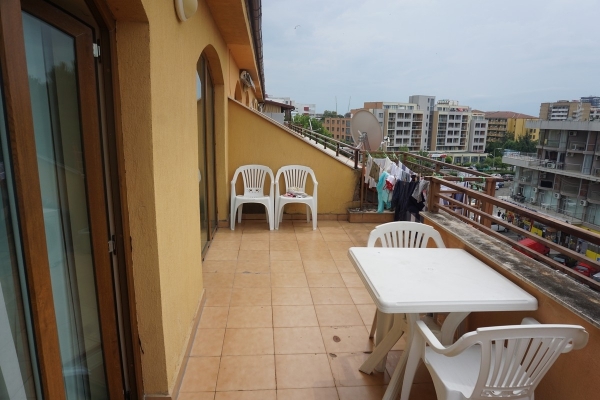 The apartment has a size of 82 sq.m and it is situated on the 6th (top) floor of the building with 1 bedroom, a living area with kitchen, toilet and two balconies (one of them is very big).The property is offered for sale fully furnished and equipped (like the photos). 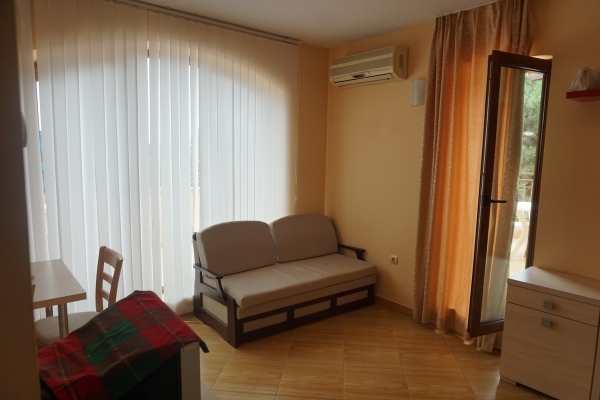 The apartment is equipped with air conditioning, cable TV and internet. 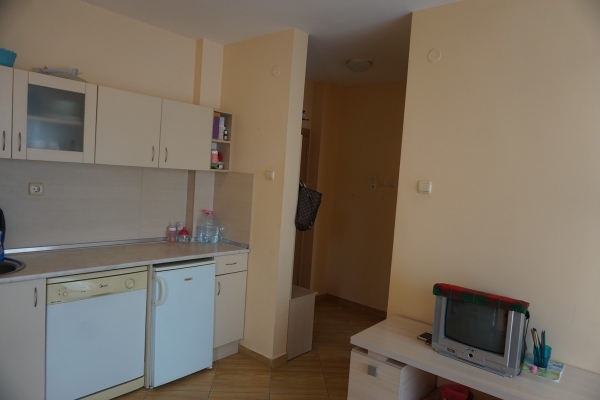 The total size is around 82 sqm. 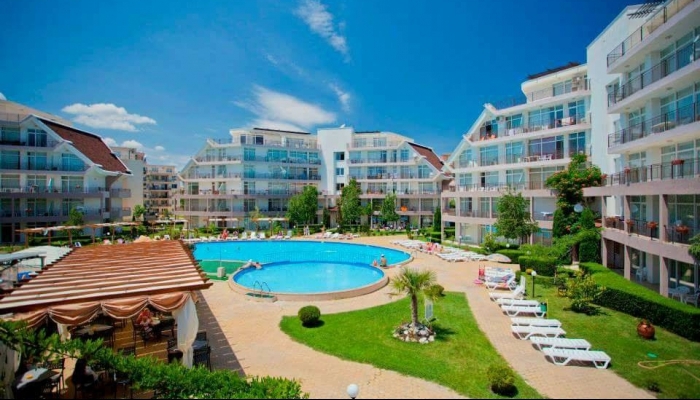 Golden Dreams gated complex offers great facilities, as there is an outdoor swimming pool, lifts, café-restaurant, shopping facilities, parking lot, 24 hrs security and maintenance, private access, green areas. 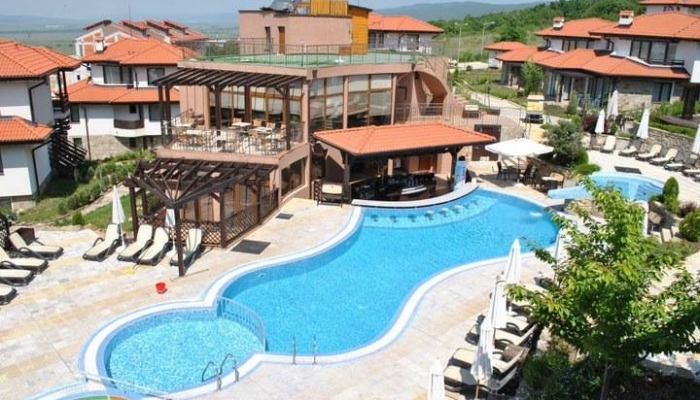 Sunny beach resort is located along the southern Black Sea coast, about 30 km from the district center of Bourgas, 100 km from Varna and 3 km from the ancient Nessebar.